It is hard to complain about the weather we had on saturday, with almost perfect running conditions three of us from Ultra168 ( Dan, Darrel and myself) ventured up to the Watagan state forest , 100km north of Sydney for a leisurely 66km run, this being my longest run for several month’s due to injury. Starting at cedar brush track head near Yarramalong the first few km’s were on single track and a 6am start meant slow going with very damp conditions but we were soon on higher ground and on some dry fire trails. The km’s ticked over nicely with no sign of any previous niggles, we had a short break at Congewai (31km) to refill our bladders with water for the remaining 35km. The climb up out of Congewai Valley absolutely smashed me but managed to get a load of fuel in and was soon trotting along at a comfortable pace feeling good. 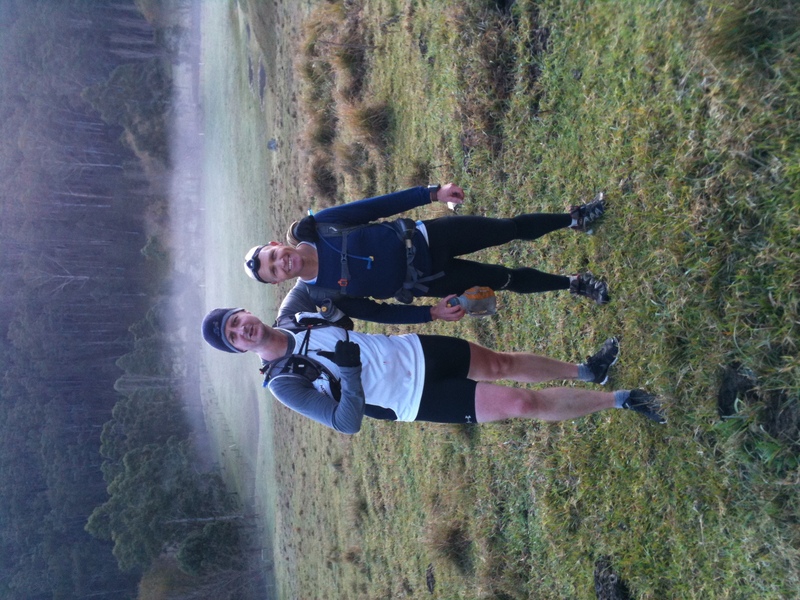 Ran into Heaton Gap ( our finish point) in a touch over 9 hours with no sign of any previous injury or niggle, just the wonderfull feeling of being trashed from a day out in the fantastic Australian bush. With the GNW 100 mile race in a little under five months away i really want to get in a good block of consistent running and am using this run as day one of my GNW100 prep, my plan is to update this blog every Sunday with my weekly training. Thinking that if i slack off everyone who reads this will know. how did you get injured Terry,did u slip in something . maybe I will run with you soon.If I can keep up that is.